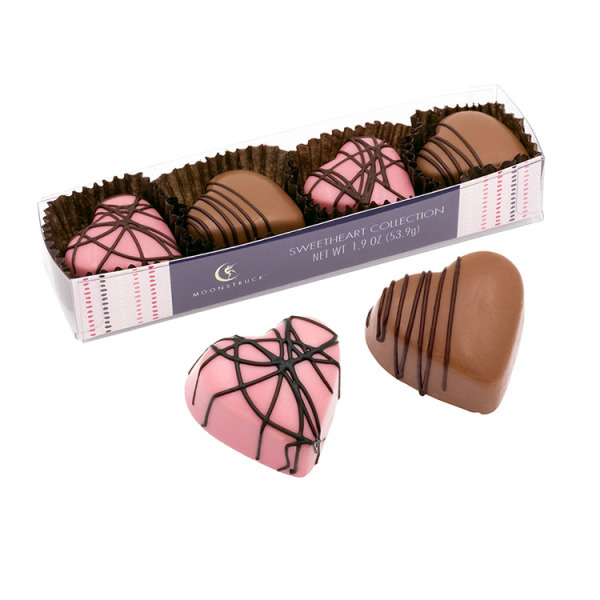 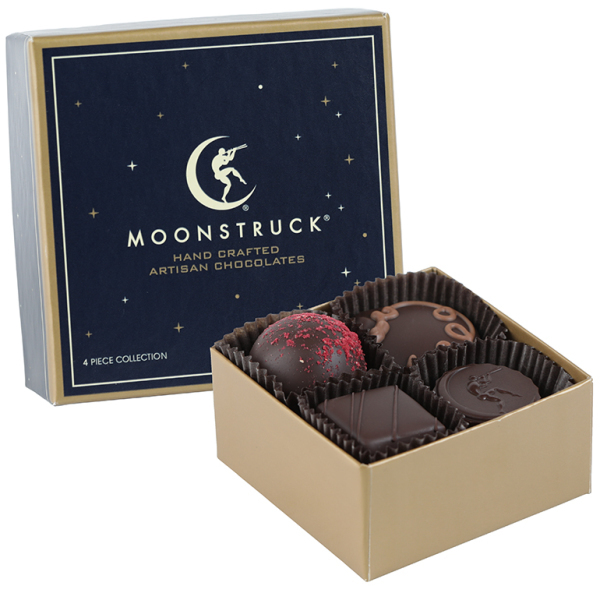 We are very proud to now offer the award winning Moonstruck hand-crafted artisan chocolates at Judy's Blossom Shop. 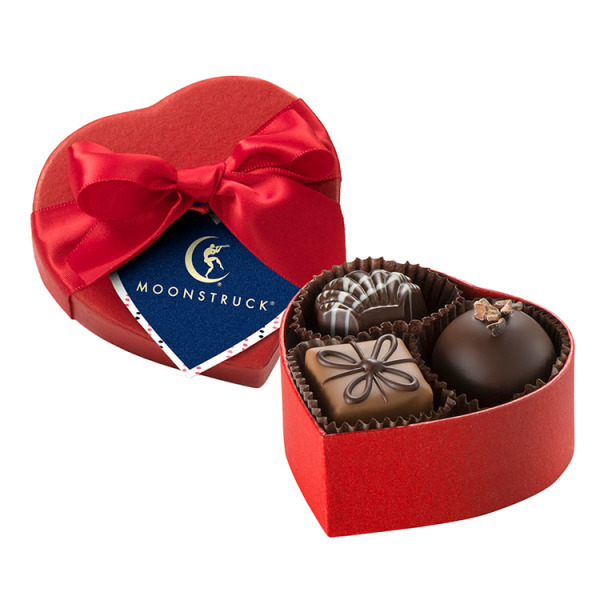 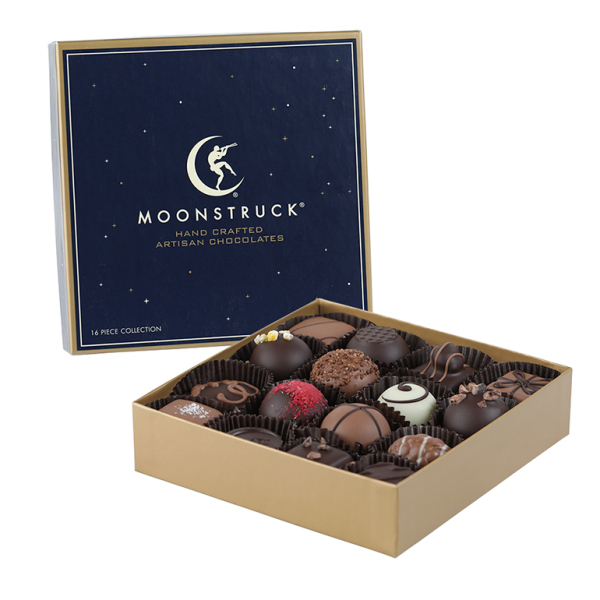 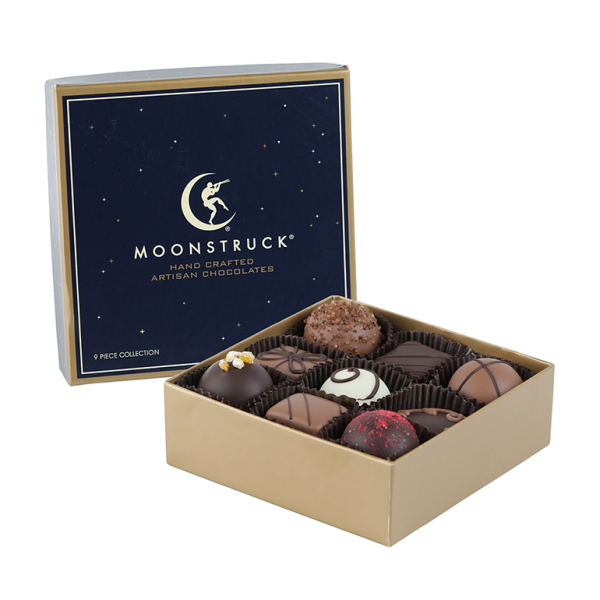 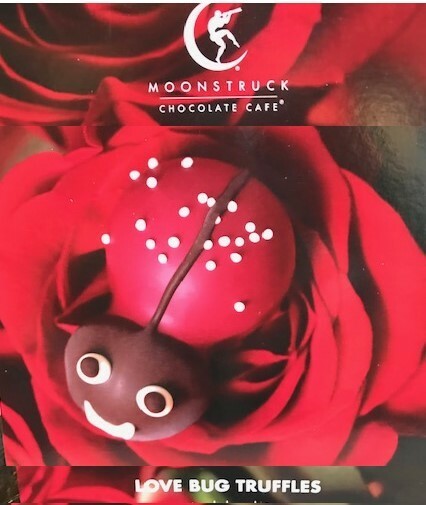 Moonstruck Chocolatier uses only the finest and freshest ingredients, including chocolate that originates from some of the most exotic and highest quality cocoa beans in the world and are hand-crafted, hand-decorated and handpackaged in Portland, Oregon. 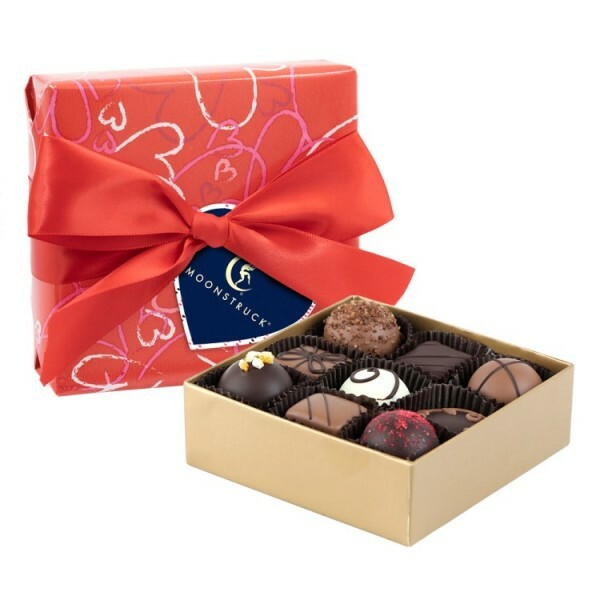 The chocolates featured below are available for pick up at our Roseville location or as an add-on item to your floral delivery. 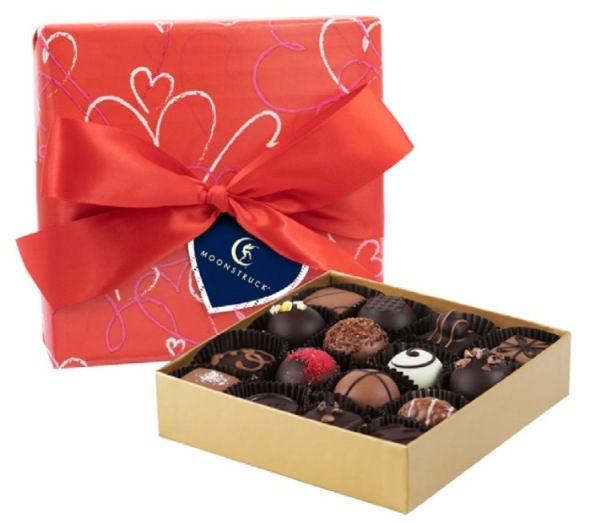 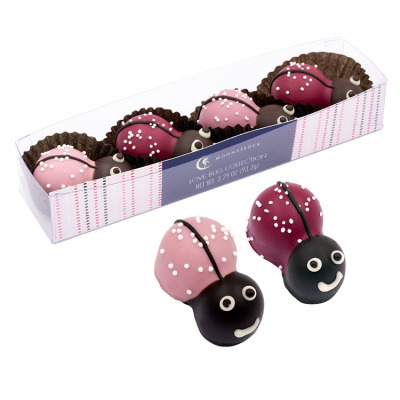 Our delivery minimum is a purchase totaling $40.00, either in combined chocolates or a chocolate and flower bouquet combination.